We are a team of leaders committed to ongoing professional development in the everchanging world of Early Childhood. We strive to meet the Best Practices set out in our field on a daily basis through hiring qualified and trained staff to care for the children of our future. 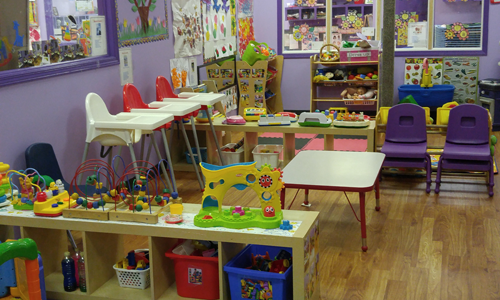 We provide spaces to play and learn! 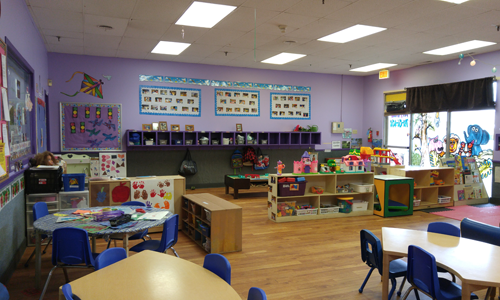 Our philosophy is to provide a caring, supervised environment for children. 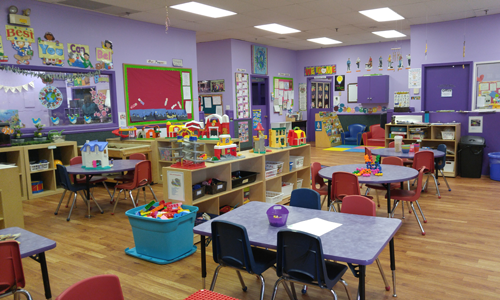 Kids Choice provides childcare services which create a setting where parents and staff work together as a team towards meeting the individual child’s physical, social, emotional, creative and intellectual needs. 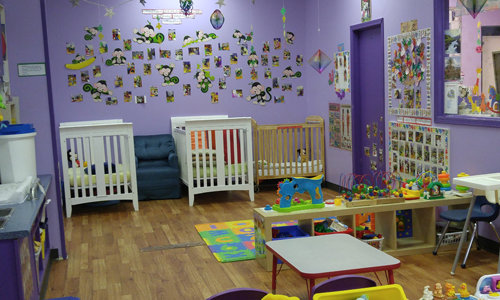 The Child Care Center is designed to maintain each child’s individuality, including identity, dignity and human rights. 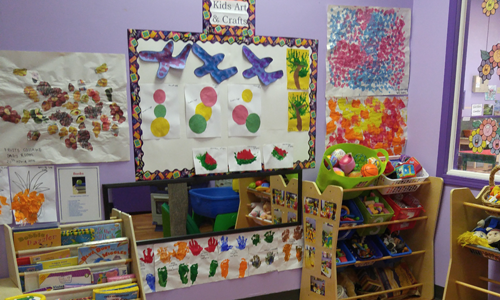 Kids Choice was granted accreditation in 2007 through AELCS (The Alberta Association for the Accreditation of Early Learning and Care Services). We also went through the reaccreditation process in the spring of 2010 and were successful. 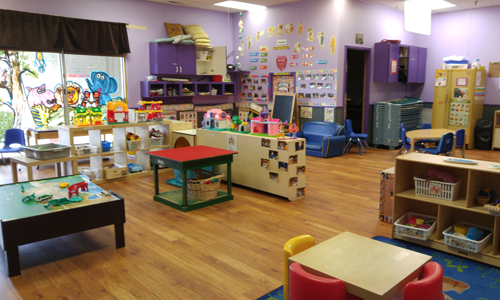 Kids Choice Childcare Centre has an ongoing commitment to provide quality child care to all children & families by treating all individuals with fairness and respect. Our Vision is to see all children grow and develop so that they reach their full potential. 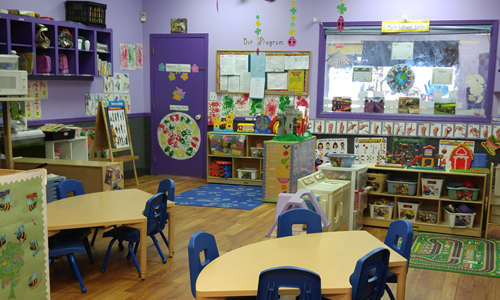 Our Objective is to maintain, operate and conduct a high quality learning-through-play childcare program. We do this by providing good physical care, a sound educational program designed to meet the social, emotional, physical, creative and intellectual needs of children and in doing so to meet the standards set out by Children’s Services for the Province of Alberta as well as meeting all the standards of Child Care Accreditation as set out by AELCS. The Centre wishes to ensure that the experience of attendance by children is a positive and happy one for both parents and children. To this end we welcome all families and inquires. Junk food items and products containing nuts are not permitted. The Centre will provide a morning snack and an afternoon snack. Parents will be responsible for providing a healthy lunch. This lunch will be offered to the children in a way that promotes independence and decision making. Please provide a variety of healthy choices for your child to choose from. The centre is a “NUT FREE” area at all times. Please be sure there are no nut products in your child’s lunch. The centre operates under a “NO JUNK FOOD POLICY”. Please be sure there are no junk food items in your child’s lunch. Centre staff make every effort to take the children outside everyday, either to play in the playground, or to go for a walk WEATHER PERMITTING. Signing of the Playground /Walk Permission Forms gives permission to the Centre staff to take the children on such outings. The playroom’s Planning Sheets will identify any up-coming field trips. For each field trip that is planned, signed parent permission is required. Additional parent volunteers may also be required for such trips. The field trip may be cancelled on short notice if there is a lack of the appropriate number of adults to accompany the children. Children should be dressed in appropriate attire for the fieldtrip (comfortable walking shoes, coat, hat etc.) and when the fieldtrip occurs over the lunch hour parents must provide a brown bag lunch and drink. The centre provides T-shirts with identifying information for the children to wear on fieldtrips. The use of television and movies in the centre will occur occasionally for intentional use in keeping with the rooms programming themes. Movies are “G” rated and viewed by a staff member prior to being played for the children. Computer usage is at the staff’s discretion and will not exceed 1/2 hour per child on any given day. Child Care Centre staff continually take new photographs of the children for in-Centre use. When the media is involved, special permission will be required for the child’s photograph to be taken. The Center’s hours of operation are 6:30a.m. to 6:00 p.m., Monday to Friday. When one of these days falls on a weekend, the Centre will be closed either on the day(s) prior to or immediately following the weekend – please watch for notices.